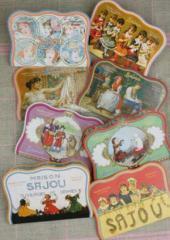 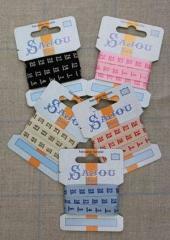 Sajou from Paris, offer an excellent range of gifts. 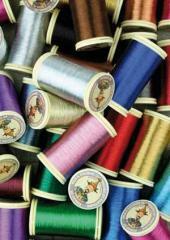 From threads, to thread organisers to gift sets and much more. 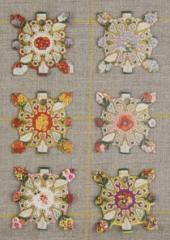 Australian Needle Arts have ordered in a comprehensive range and will expand on this range. 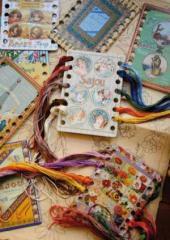 Please feel free to browse through this section. 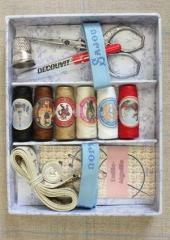 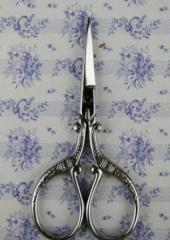 Such a wonderful addition to your sewing box and some wonderful options for gifts for those who are special to you.